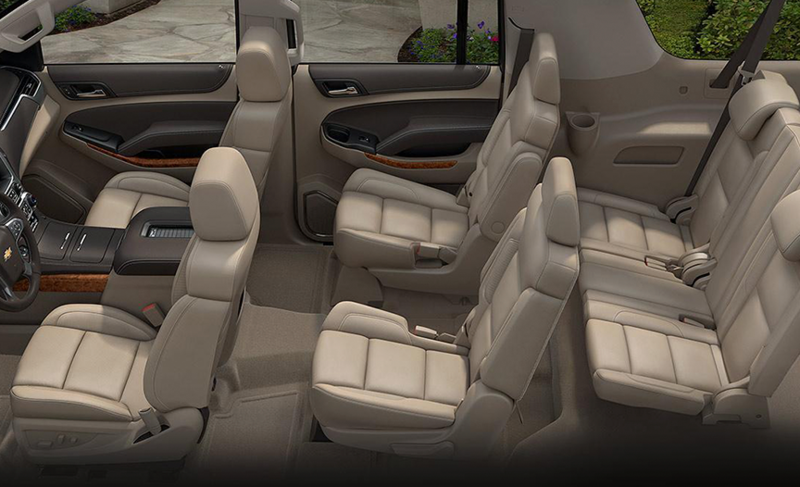 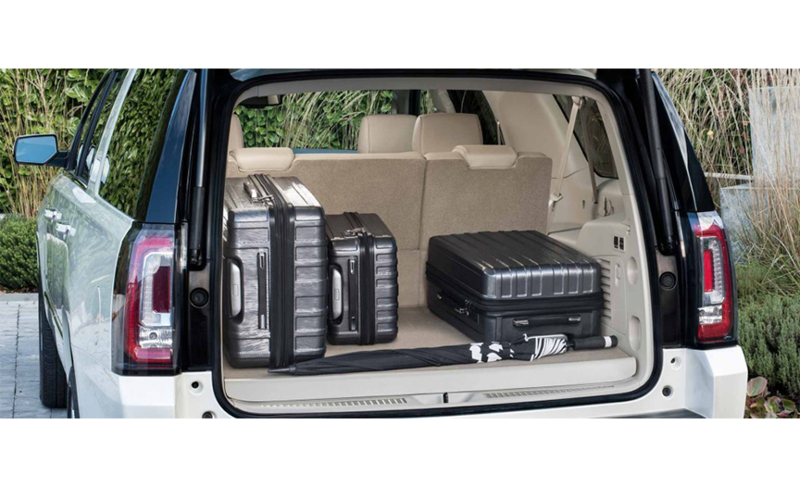 NYC Limousine offers a six-passenger Sport Utility Vehicle that delivers ample space without sacrificing style. 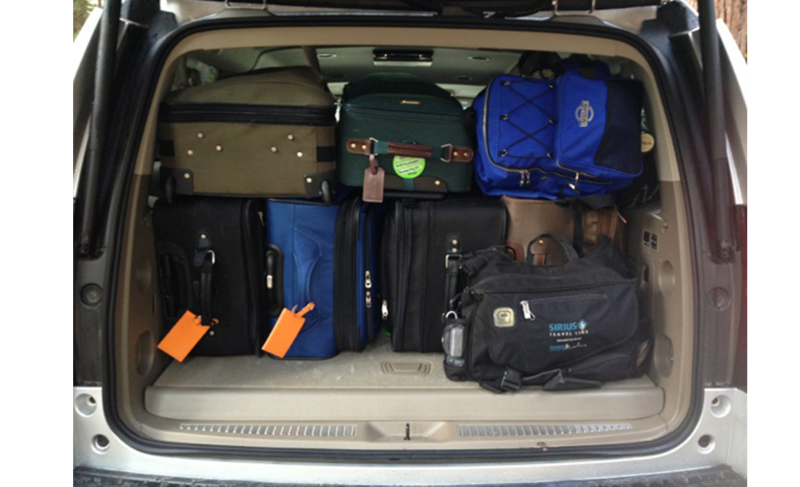 Our SUVs seat six adults plus luggage, perfect for escorting a family to the airport or to a Yankees game. 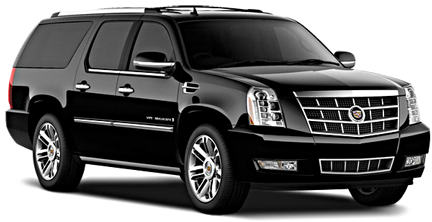 Book SUV today for your next New York City outing.